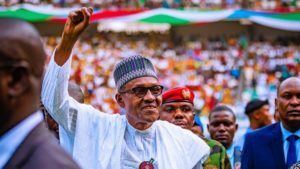 Nigerian president Muhammadu Buhari has been declared winner of the 2019 presidential election by the Independent National Electoral Commission (INEC). 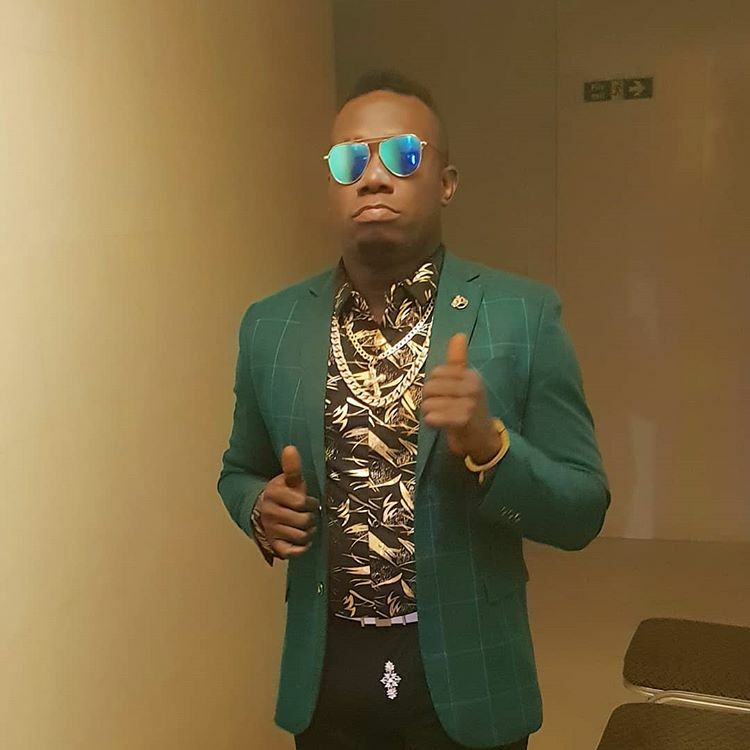 Nigerian singer Duncan Wene Mighty Okechukw, simply known as Duncan Mighty has taken a shot at president Muhammadu Buhari. Check out celebrities who came out to vote; Davido, Wizkid, nowhere to be found. 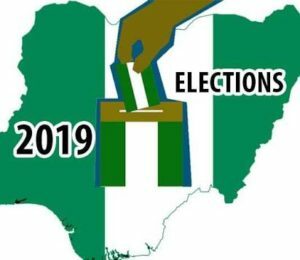 Yesterday, Nigerians came out to exercise their civil responsibility and to decide who their respective choice of leadership should be. 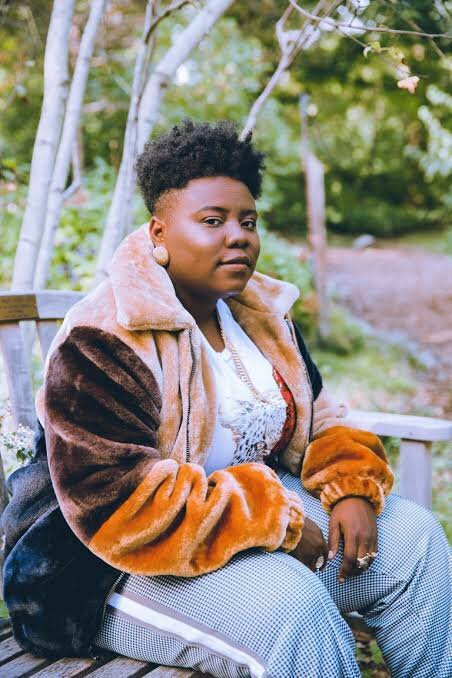 The most likely image that hits the minds of many when they hear the name “Teni the entertainer” would be that of a Tomboy persona. This is because the singer’s outfits speaks nothing but masculinity accompanied by a male demeanor to match. Now imagine how she would look doing things the other way. Popular Disc jockey – DJ Freeflex begins the year with an outstanding mixtape tagged “De Massage“. A compilation of the hottest Nigerian song.